It's been a little while coming but random.org just picked the Osiris Ryan Nyquist shoe winner and is Blenheim's Adam Mitchell. The shoes are in the mail. 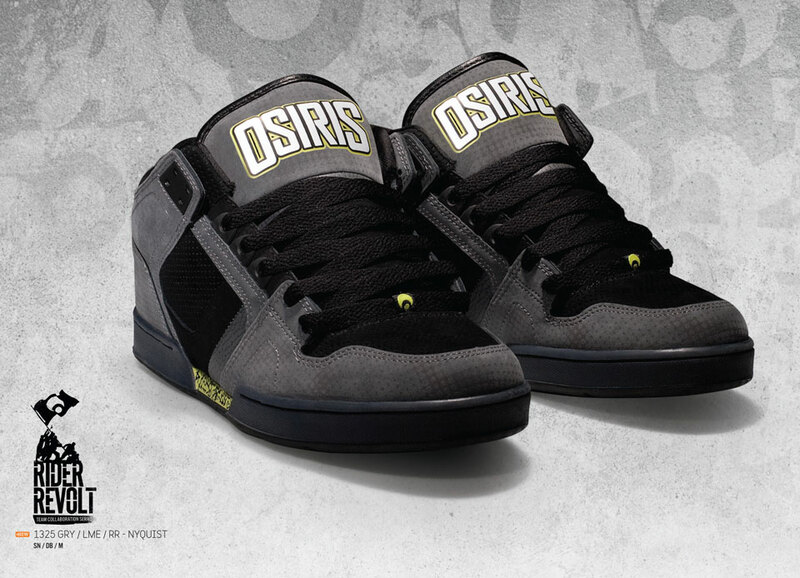 The good folk at Osiris in New Zealand have given us a few pairs of BMX shredder Ryan Nyquist's Pro Model shoe to give away. Osiris have gotten on the MTB bandwagon and have put together a pretty banging team of riders, and this is one of their BMX pro models (as yet there are no MTB pro models). To win the shoes you just have to place a comment below with the name of one member of the Osiris MTB team, and don't forget to leave your shoe size. Sorry people from overseas, this one is only open to New Zealand readers, I'll draw the winner randomly next Friday.